A Huffington Post parenting blogger, author of the best-selling book Discipline without Damage: How to get your kids to behave without messing them up, founder of The Wishing Star Developmental Clinic, and a regularly invited media guest, contributor, and speaker, Dr. Vanessa is known for bringing a sense of nurturing understanding to all of her work. 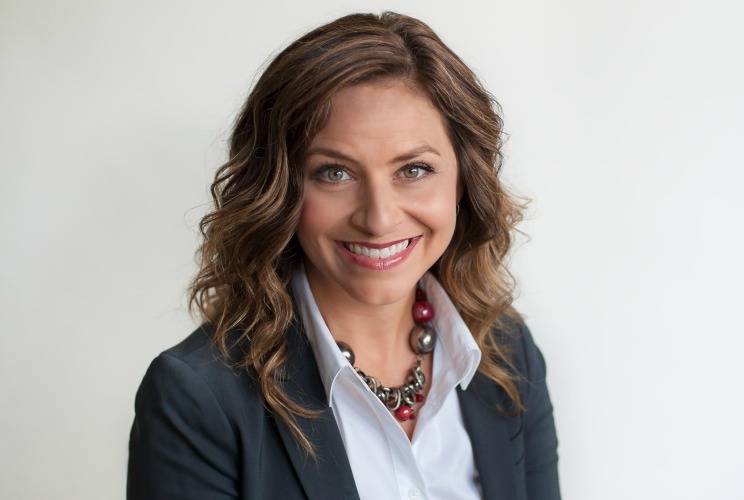 Dr. Vanessa Lapointe is a registered psychologist whose passion is in supporting parents and other “big people” to really see the world through the child’s eyes. As a mother to two, Dr. Vanessa strives not only professionally, but also personally, to view the world through the child’s eyes.